There’s no reason why you can’t look stylish while you are camping this summer! At Queensborough Landing, our stores have a selection of styles that will keep you comfortable and on trend while you are enjoying the great outdoors. This adorable top from Bench Factory Outlet is as comfortable as it is flattering. Pair it with some leggings for a laid-back, sporty camping look. 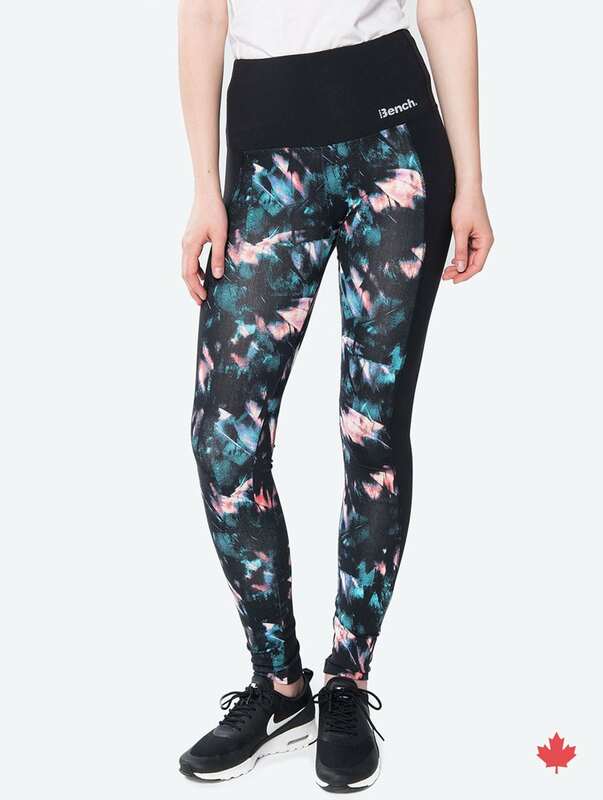 These colourful leggings go well with a plain tee and are currently 60% off! 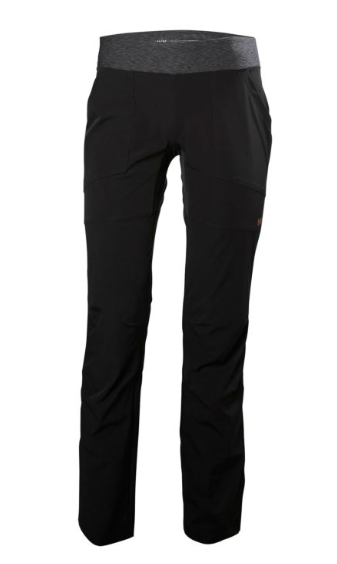 Made in Canada from a lightweight material, these will keep you cozy and cool while camping. 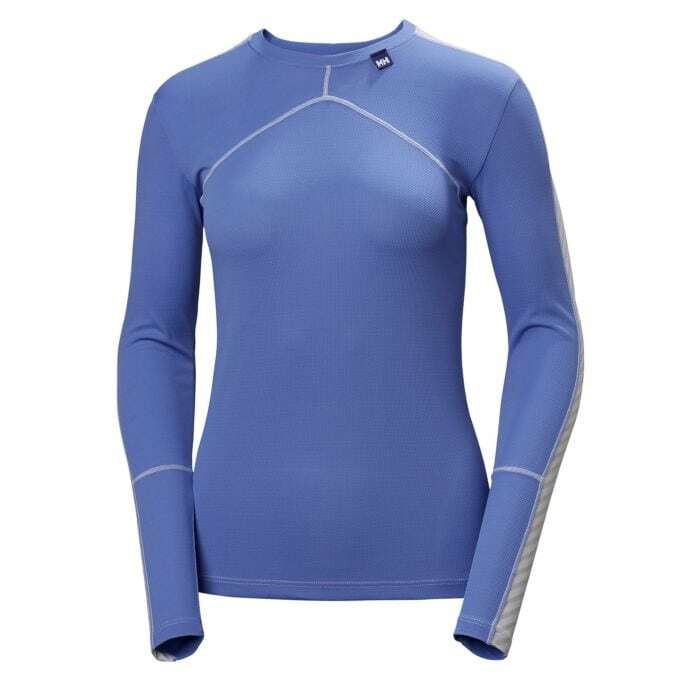 This pretty lilac crew from Helly Hanson is super lightweight, breathable and quick-drying for those campers who like to get active! 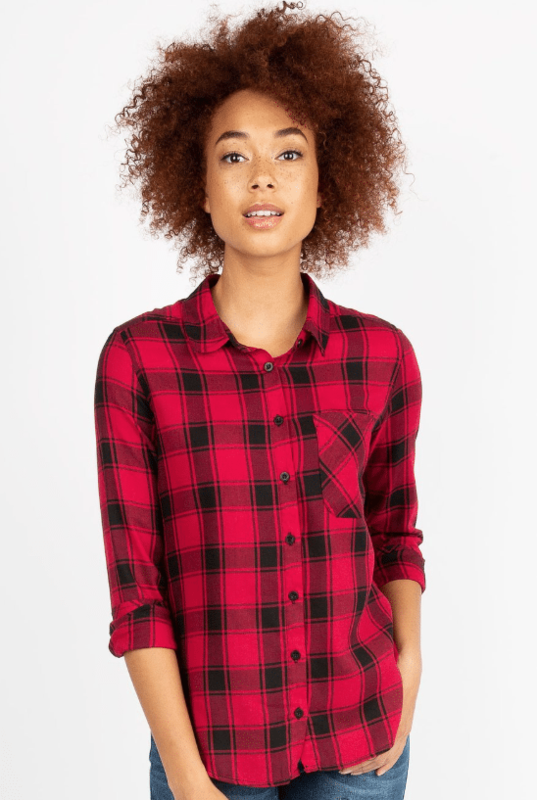 What could be more classic than a plaid shirt for camping? You can’t go wrong with this black and red lumberjack button up paired with jean shorts for your outdoor adventure. These cute denim shorts feature light distressing, a frayed hem and exposed pockets. Perfectly on trend, and perfect to complete your classic camping look. Shop these styles and more at Queensborough Landing stores, open every day from 10am. We have everything you need to look great camping, no matter what look you are going for!